Click on the book cover or the book title to access multiple formats of the textbook. 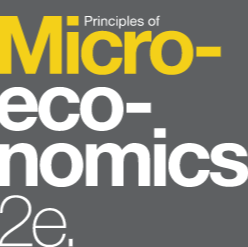 Principles of Microeconomics 2e covers the scope and sequence of most introductory microeconomics courses. The text includes many current examples, which are handled in a politically equitable way. 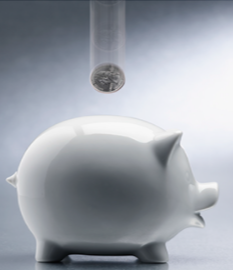 The outcome is a balanced approach to the theory and application of economics concepts. The second edition has been thoroughly revised to increase clarity, update data and current event impacts, and incorporate the feedback from many reviewers and adopters. This book is intended for the Money and Banking course. Wright and Quadrini’s book is the first Money and Banking text to emerge from the financial crisis of 2007-2008 with ample coverage. Click on the title or book cover to access multiple electronic versions of this open textbook. 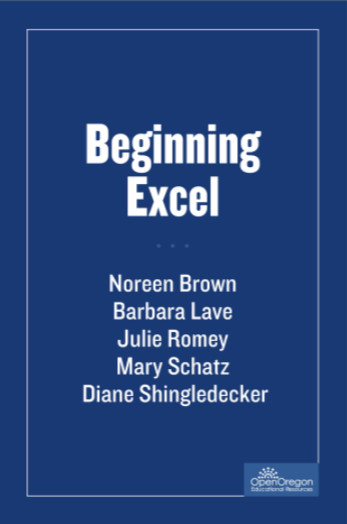 This Beginning Excel textbook is intended for use in a one-term introductory spreadsheet course for all majors taught at two-year colleges. The basics of Excel, as they apply to the professional workplace, are introduced, including spreadsheet design, data entry, formulas, functions, charts, tables, and multi-sheet use. Contact Diane Shingledecker (dshingle@pcc.edu) for inquiries about accompanying online quizzes, tests, What’s Wrong with this Spreadsheet critical thinking exercises, midterm, and final projects that currently reside in a Desire2Learn online course shell. The following open textbooks were published by the University of Minnesota Libraries Publishing and are licensed to be freely used, adapted, and distributed. They can also help faculty and instructors author and use open textbooks in their courses. Please contact them at libpubs@umn.edu for more information. The links for the textbooks will lead you to a page where you will find a description, table of contents, information about the authors, and also a list of all institutions who adopted that particular textbook. Business Communication for Success provides a comprehensive, integrated approach to the study and application of written and oral business communication to serve both student and professor with a clear outcome product. 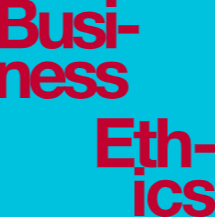 Exploring Business introduces students to business roles and concepts in an exciting way. 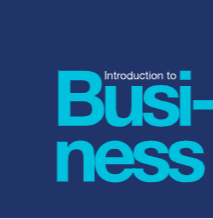 This text will help you decide whether business is right for you and, if so, what areas of business you’d like to study further. This text teaches the HRM strategies and theories that any manager needs to know about recruiting, selecting, training, and compensating people from the perspective of a general manager in addition to an HR manager. Information Systems: A Manager’s Guide to Harnessing Technology is intended for use in undergraduate and/or graduate courses in Management Information Systems and Information Technology. You can expect Mastering Strategic Management to cover all of the traditional topics that standard strategic management texts cover, but in an exciting way that will assist you in engaging your students in your course. See for yourself by checking out the book online today. Organizational Behavior takes a more experiential angle to the material to meet students' needs. The OB Toolbox feature brings life to the concepts and allows students to not only see how the OB theories unfold, but to practice them, as well. 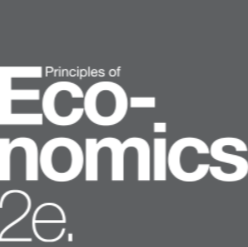 Principles of Economics aims to teach considerable range and depth of Economic concepts through an approachable style and methodology. This book is intended for a two-semester course in Economics taught out of the social sciences or business school. The goal of this textbook is to help students understand how real individuals actually work with economics. 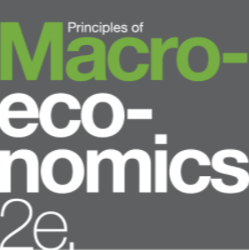 In this textbook, the authors illustrate the practicality and relevance of economics with a variety of new illustrations and insights. Principles of Management teaches management principles to tomorrow’s business leaders by weaving three threads through every chapter: strategy, entrepreneurship and active leadership. Suits the needs of both undergraduate and graduate courses. Principles of Marketing teaches the experience and process of actually doing marketing. It carries five dominant themes throughout: Service dominant logic, sustainability, ethics and social responsibility, global coverage, and metrics. In a world that is becoming more virtual, more global, and more complex, the project manager's ability to function becomes critical to the success of the project. Project Management from Simple to Complex explores project management within this environment. Not all of these case studies are openly licensed. If you want to use them in your class, and you are unsure about how to use them, please contact Sara Tabaei (sara.tabaei@touro.edu) or Juliana T. Magro (juliana.terciotti-magro@touro.edu).